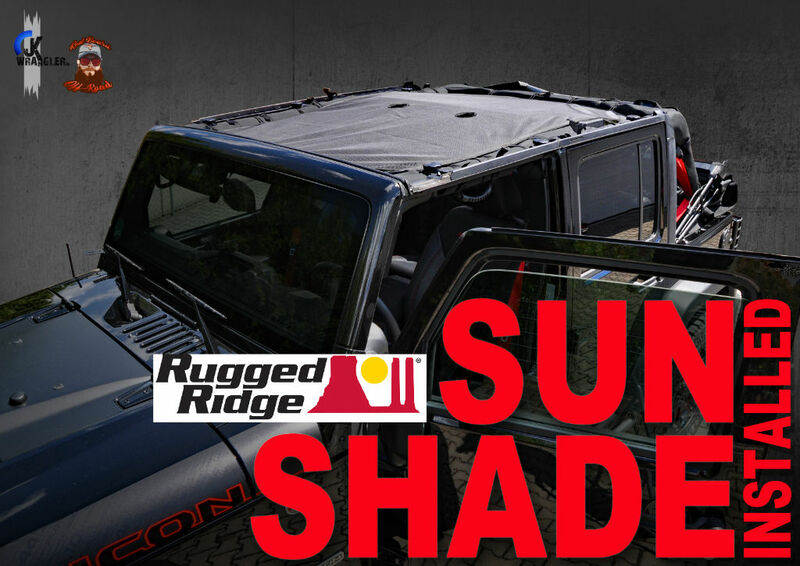 New Gallery: Installed the Rugged Ridge full eclipse sun shade at the Rubicon RECON. 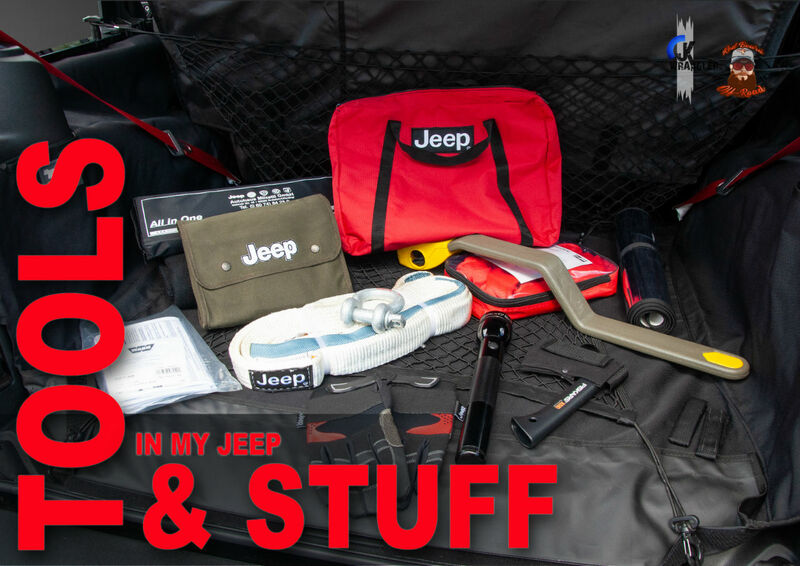 New Gallery: Tools & Stuff in the trunk of my RECON. 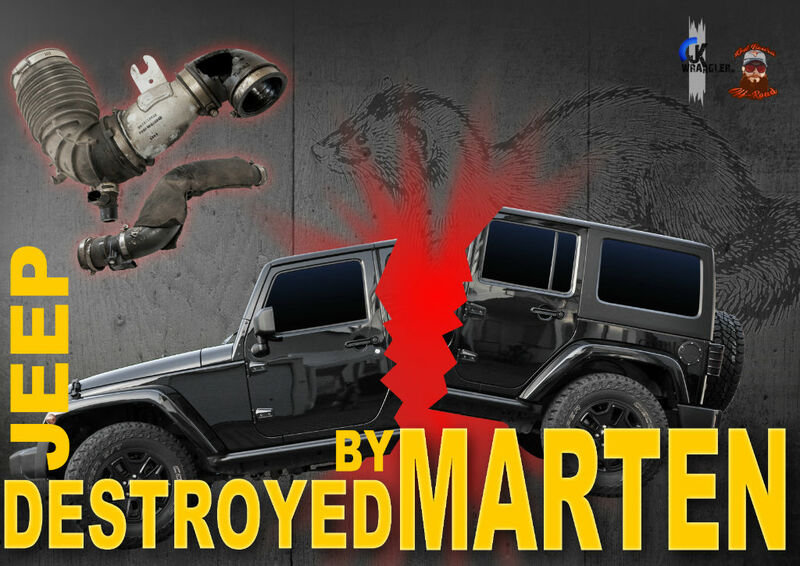 New Gallery and Video is coming soon! 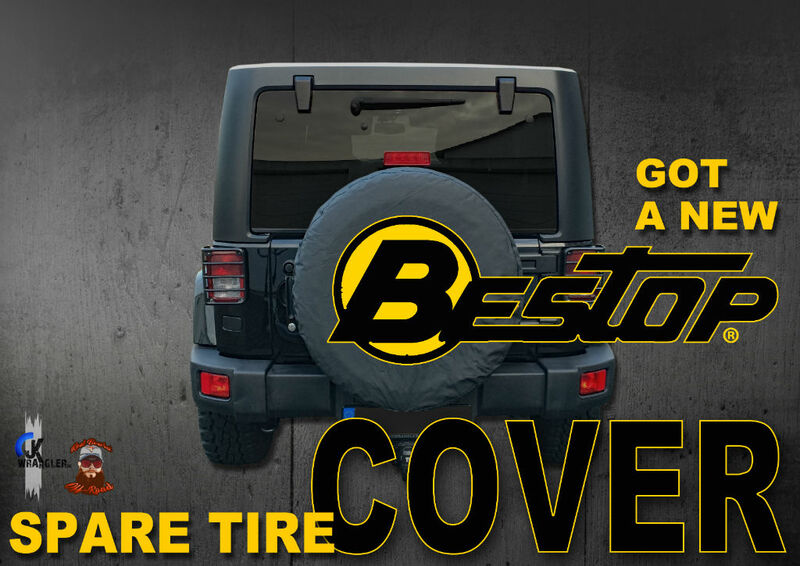 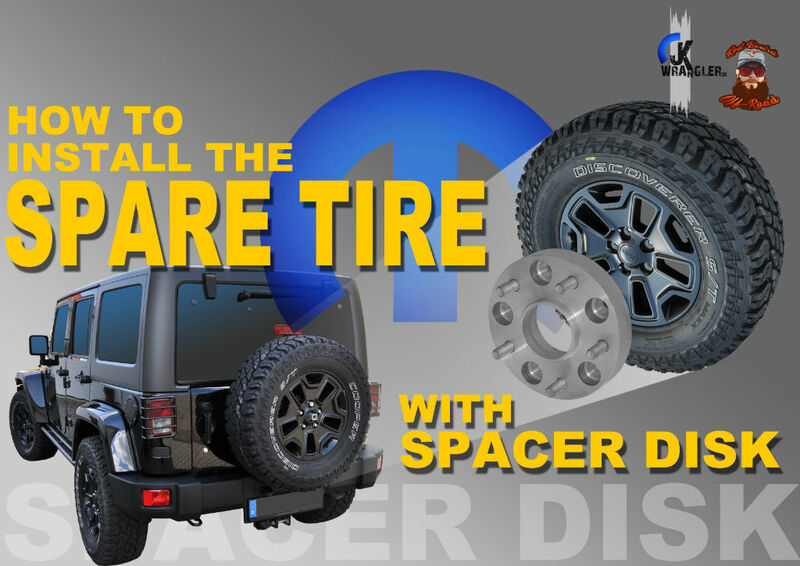 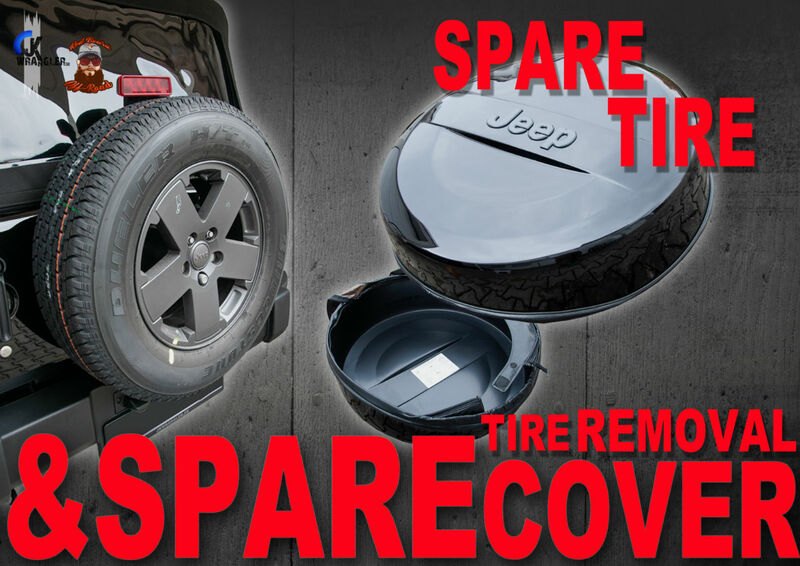 New Gallery: Stock spare tire and spare tire cover removal. 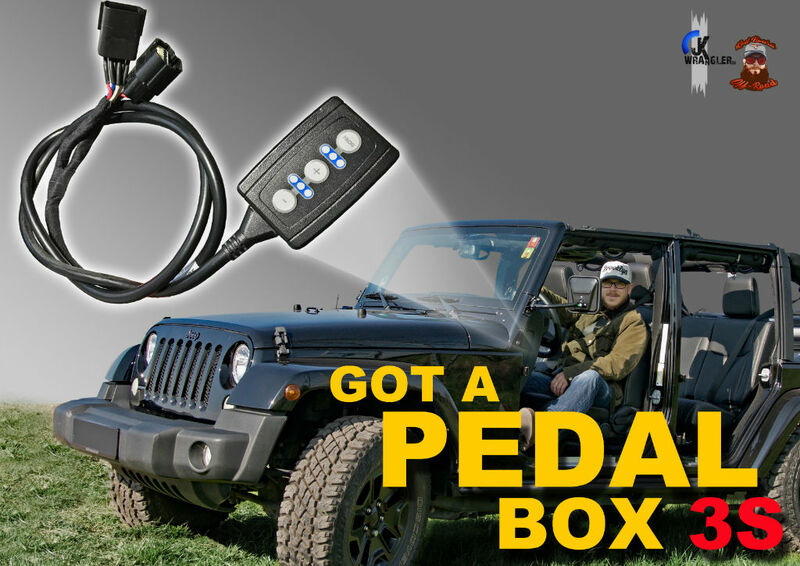 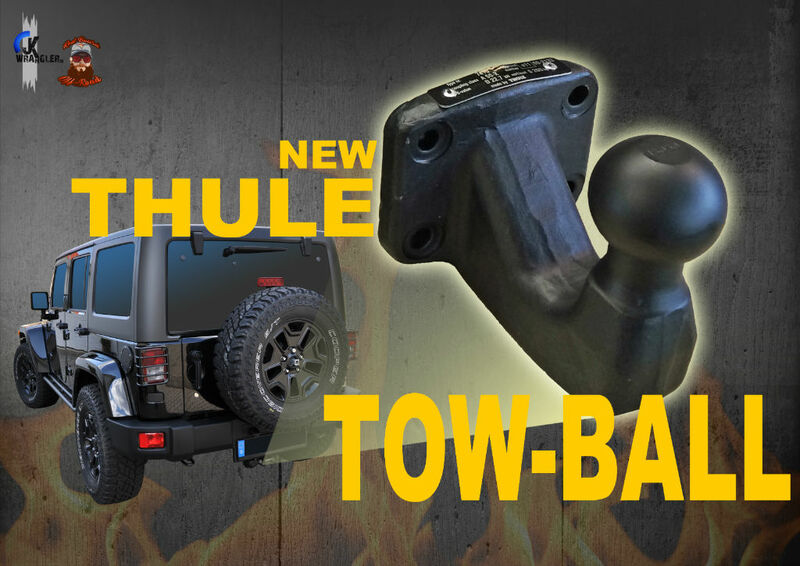 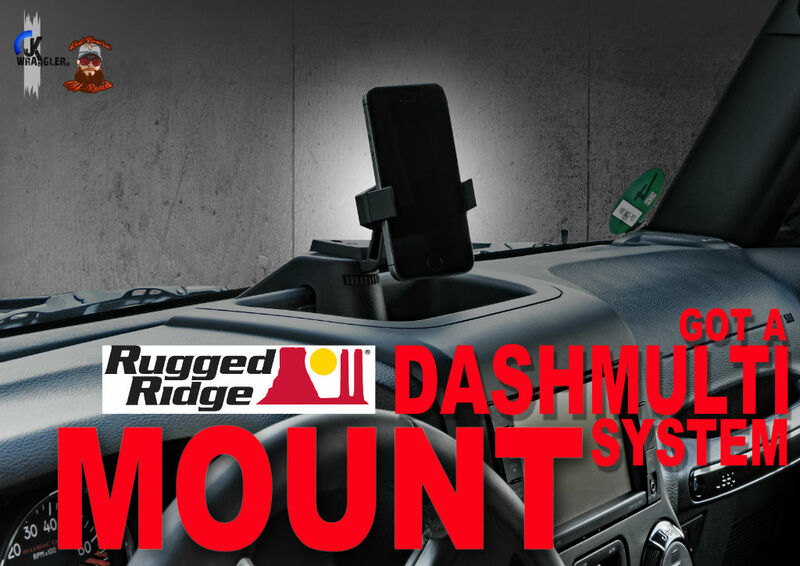 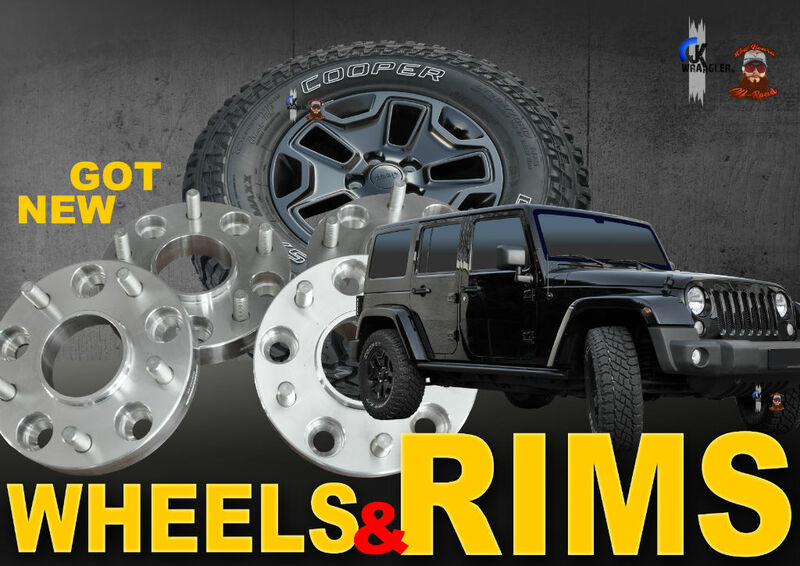 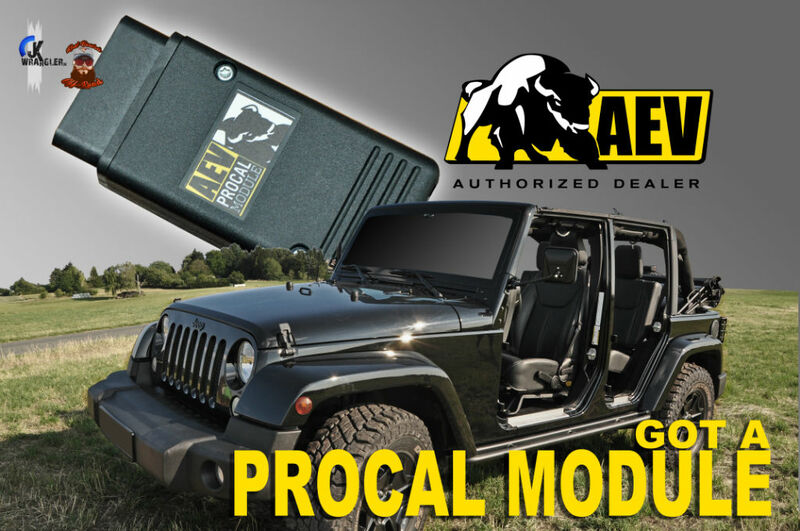 New Gallery: How to install the Rugged Ridge Multi Dash Mount System? 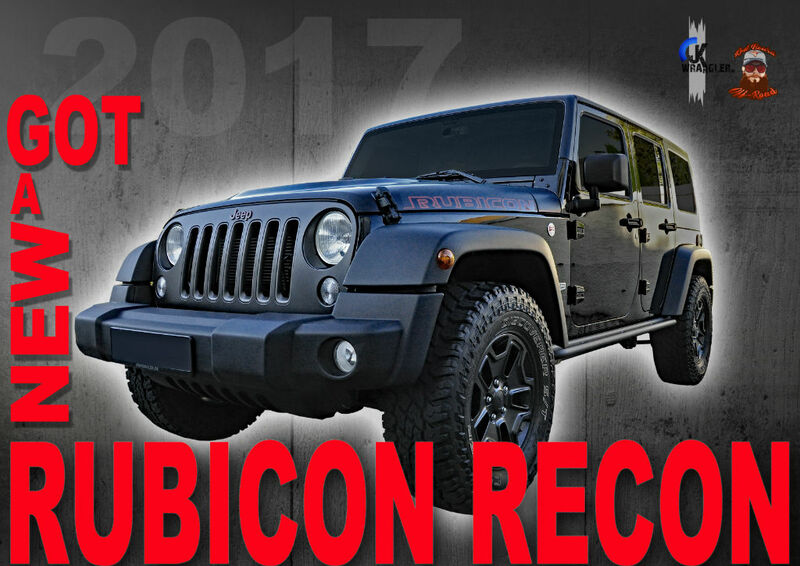 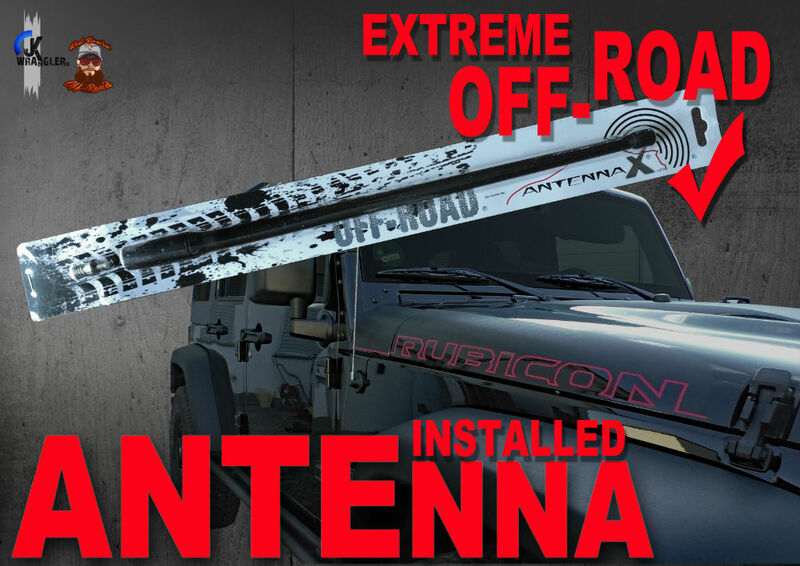 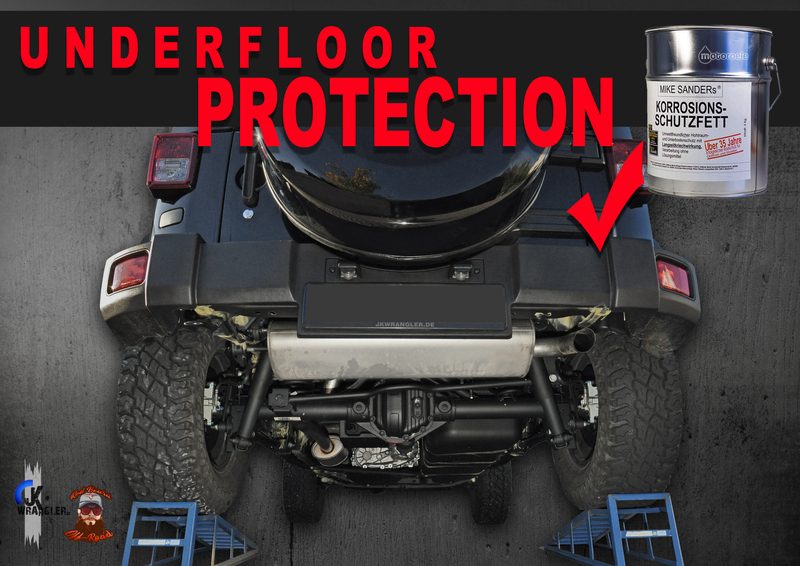 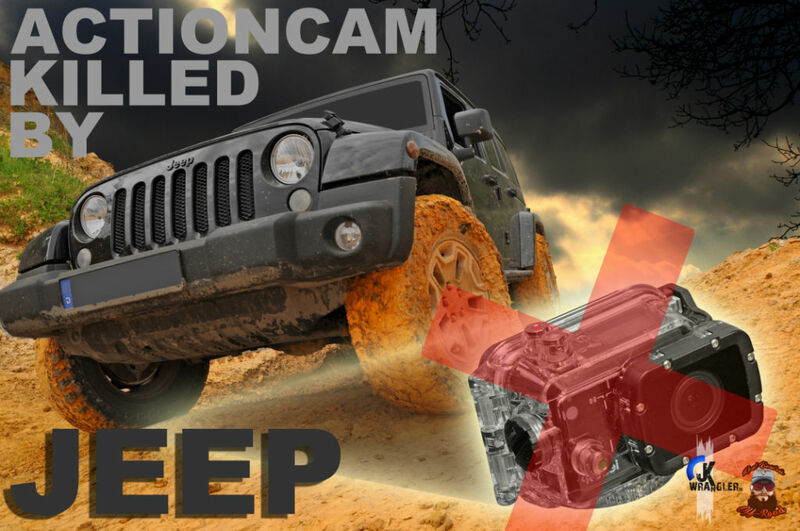 New Gallery: Underfloor Protection at the Rubicon RECON. 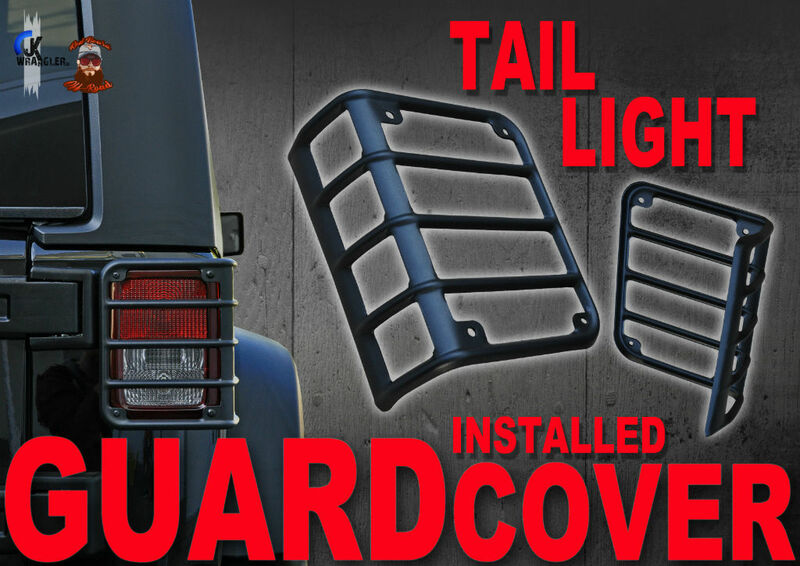 New Gallery: Installation of the Tail light guard cover protector at our 2017 Recon and 2013 Sahara (Rugged Ridge). 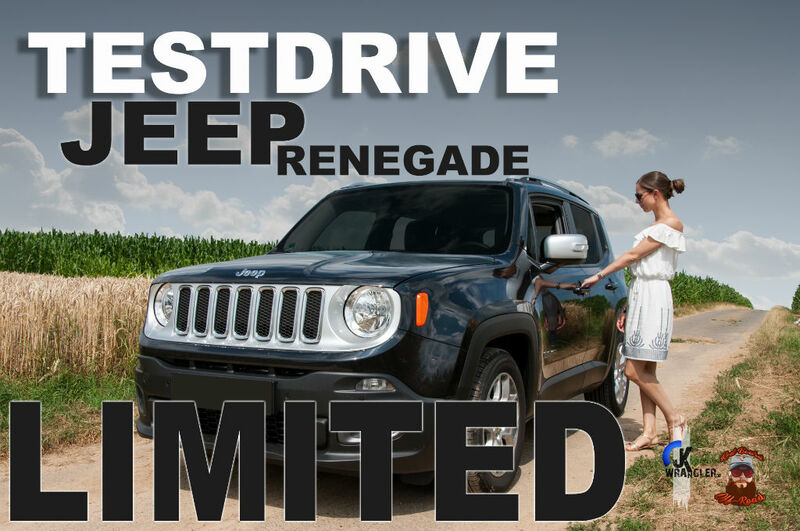 New Gallery: Testdrive with a brand new Jeep Renegade Limited. 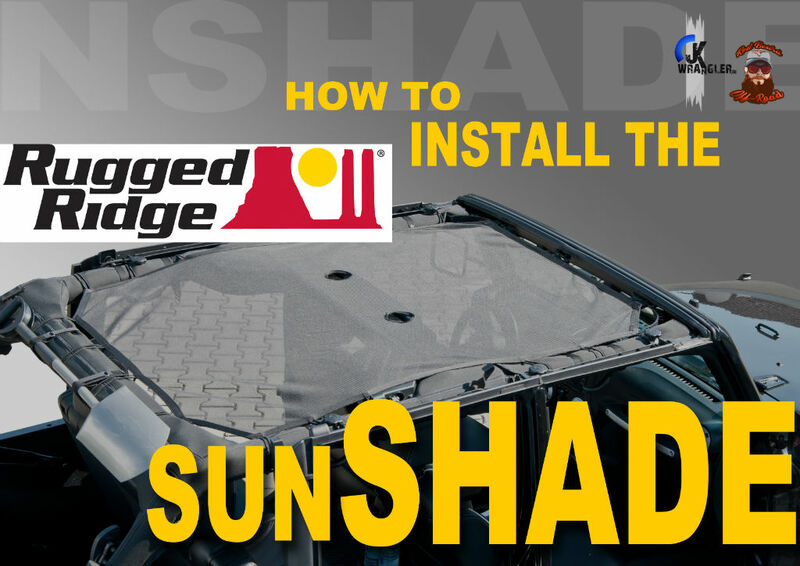 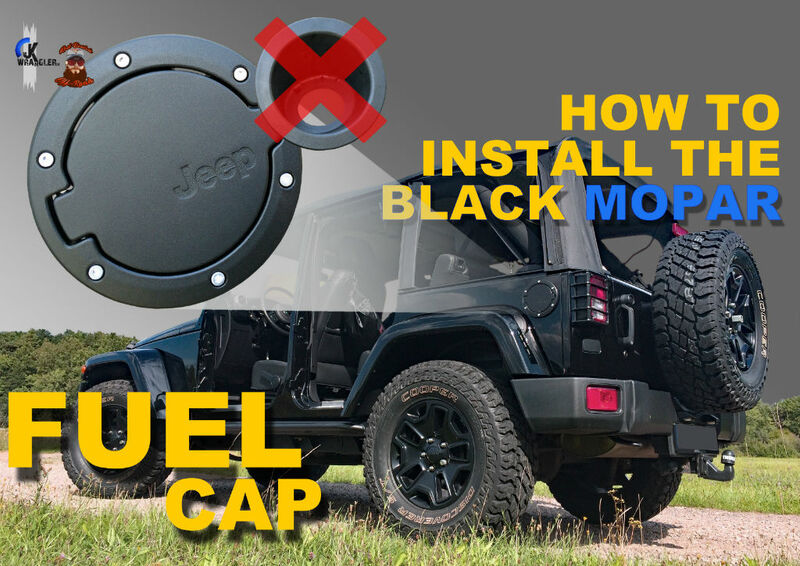 NEW GALLERY: How to install the Rugged Ridge Sun Shade Eclipse? 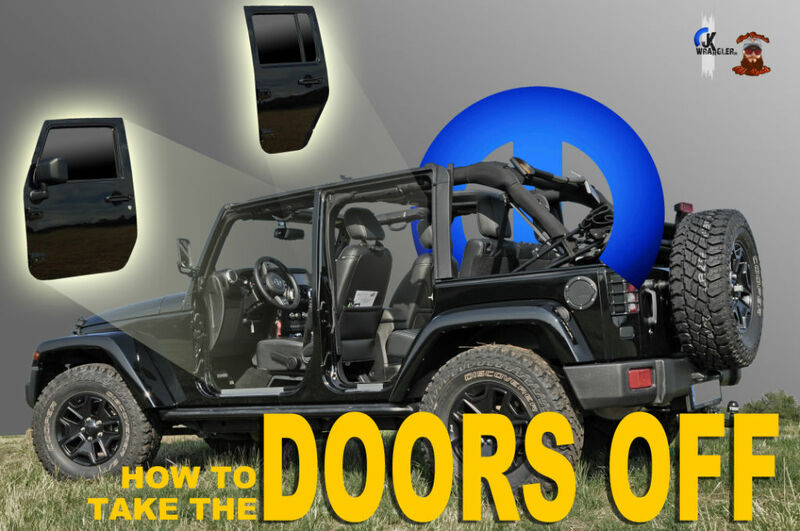 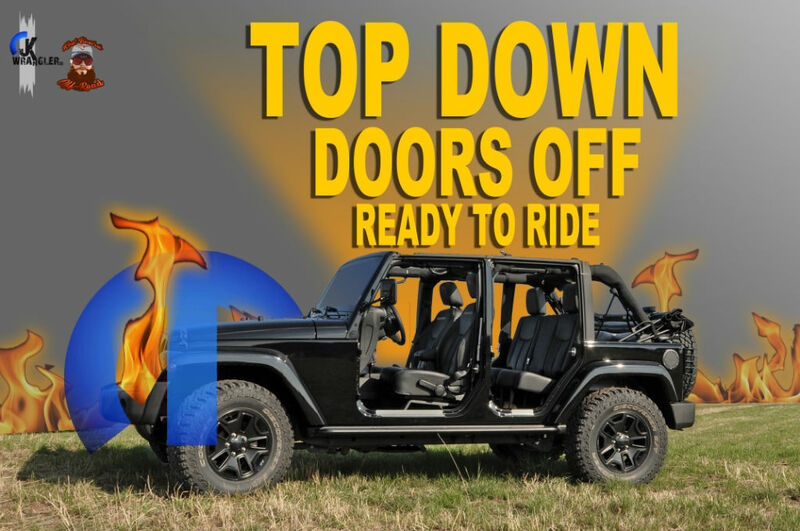 New Gallery: How to take the doors off? 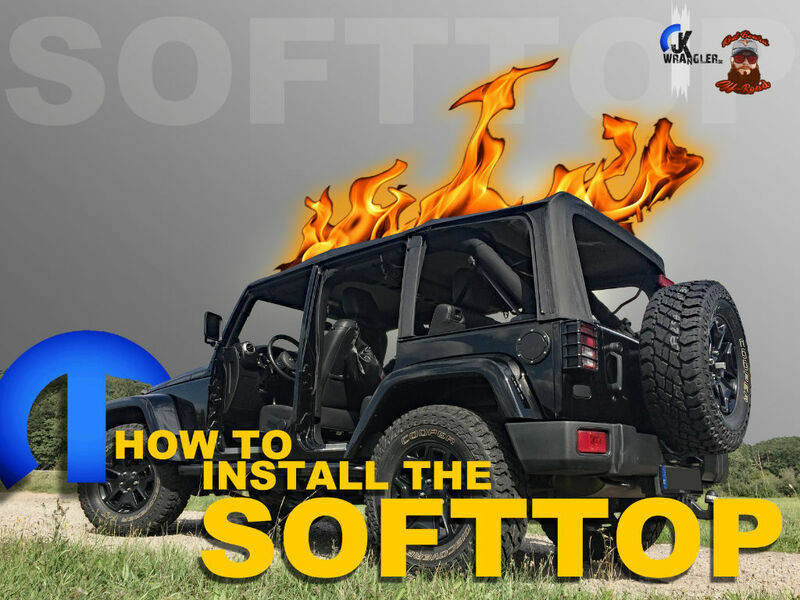 HOW TO INSTALL THE SOFTTOP? 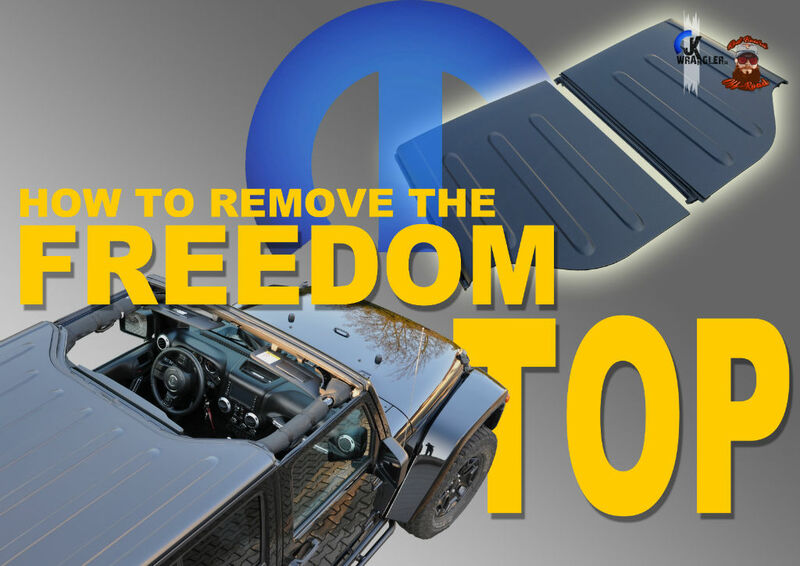 New Gallery & Video: How to install the Softtop? 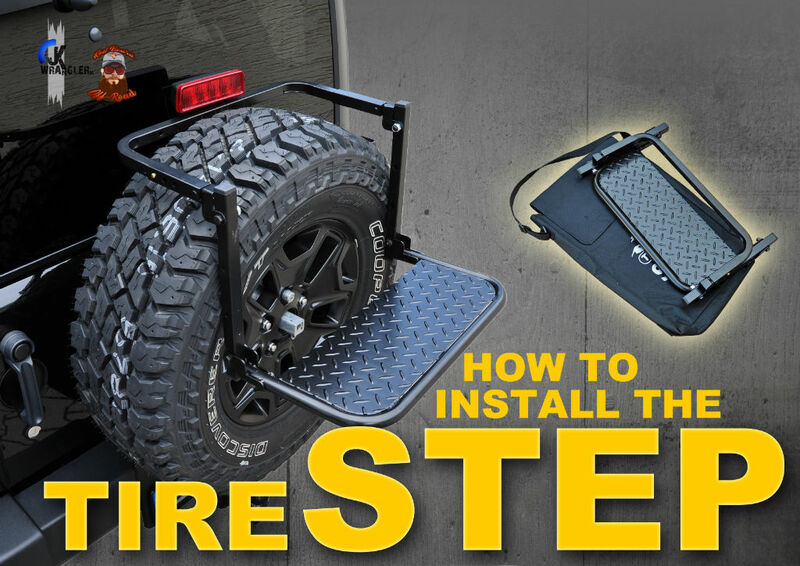 New Gallery: BUSHRANGER Tire Step. 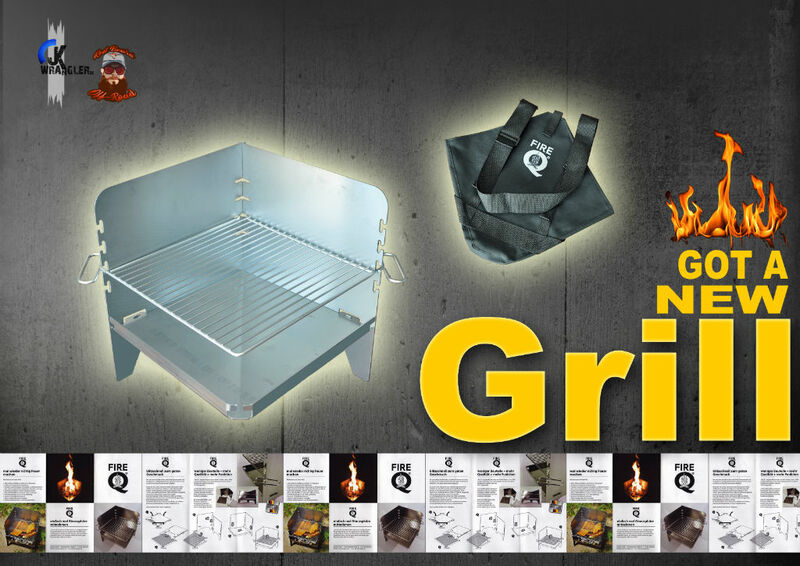 New Gallery: Grill Fire Q. 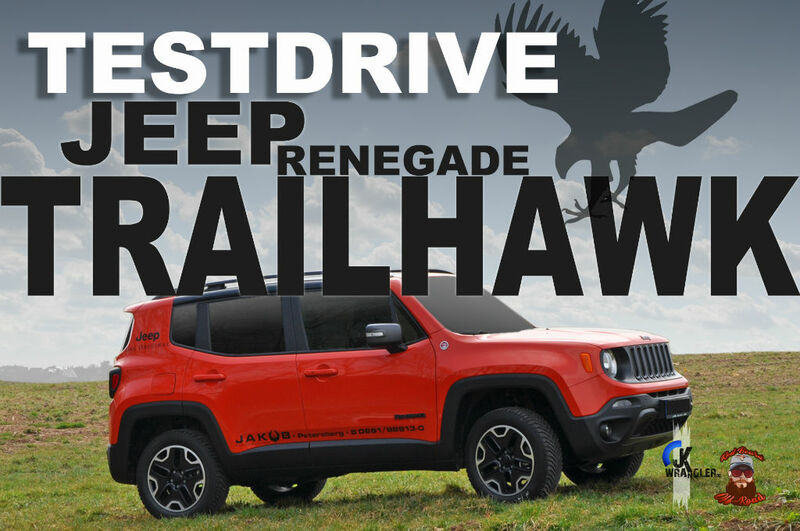 New Gallery: Testdrive with a brand new Jeep Renegade Trailhawk. 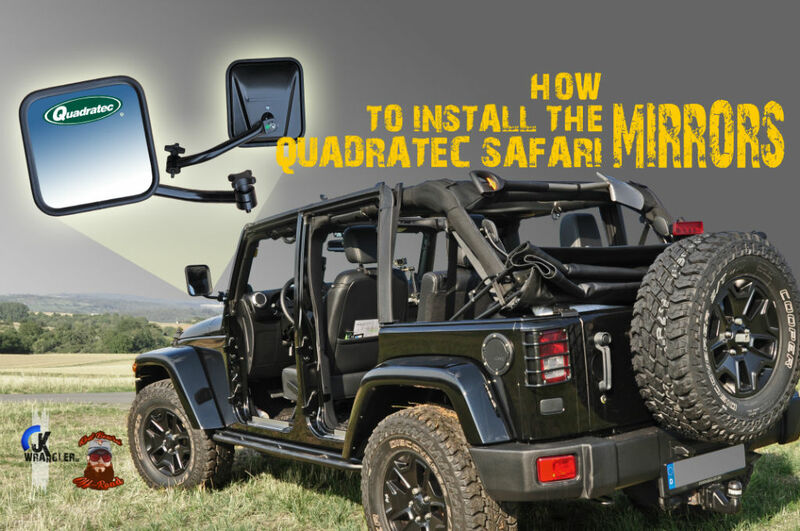 New Gallery: How to install the QUADRATEC release mirror? 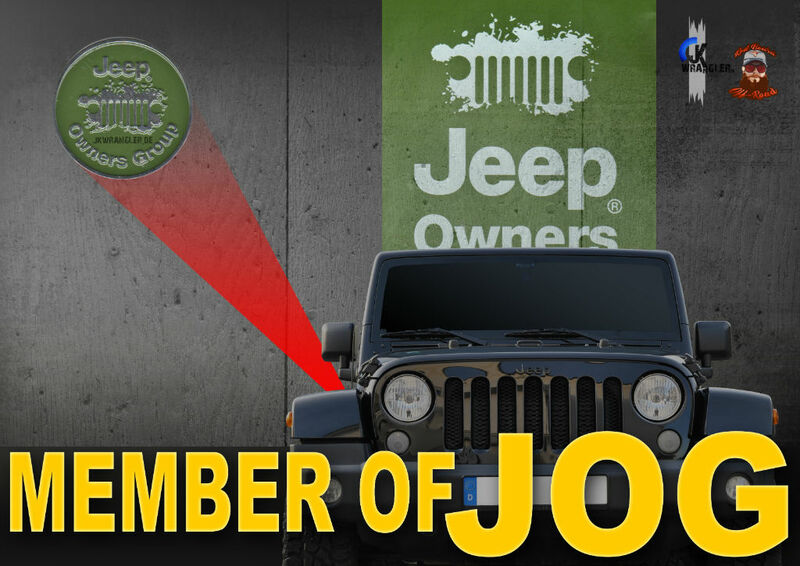 Got a member of the Jeep Owners Group. 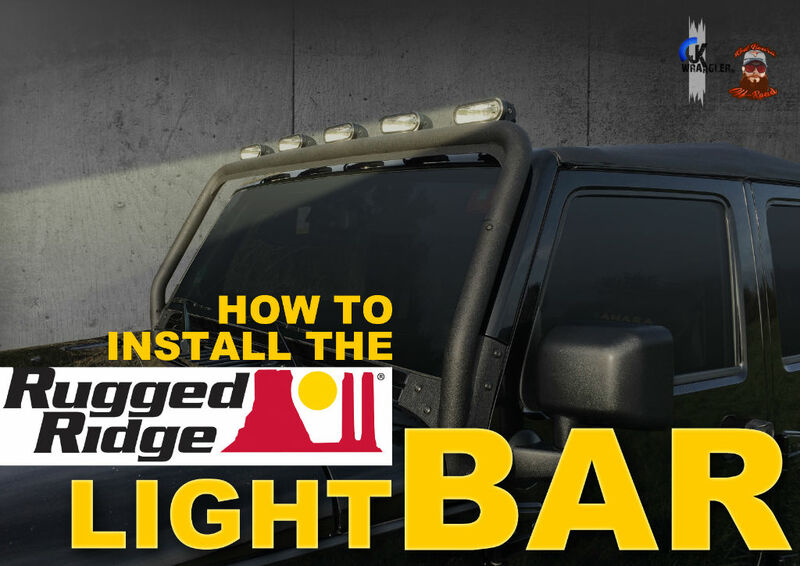 How to install the RuggedRidge Lightbar? 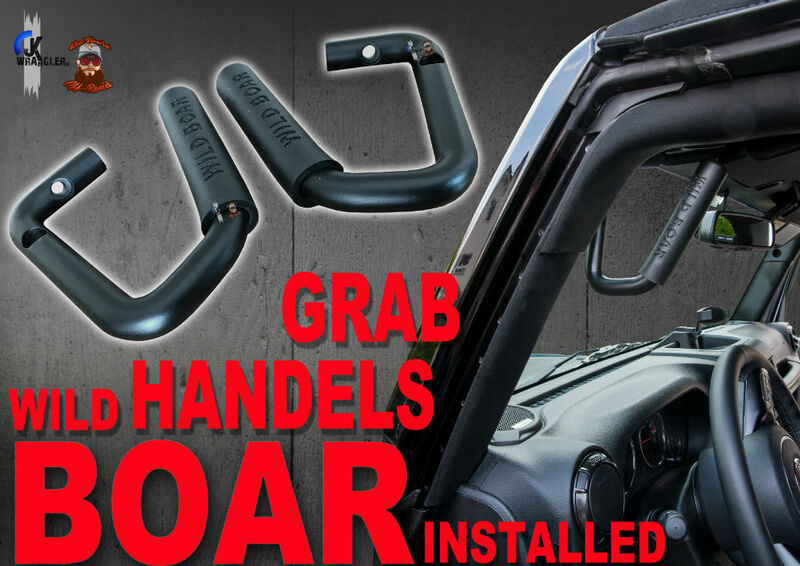 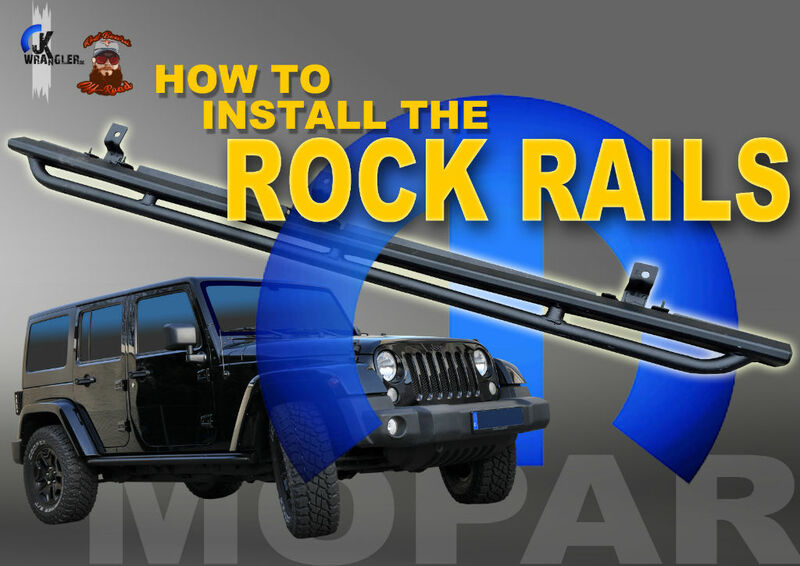 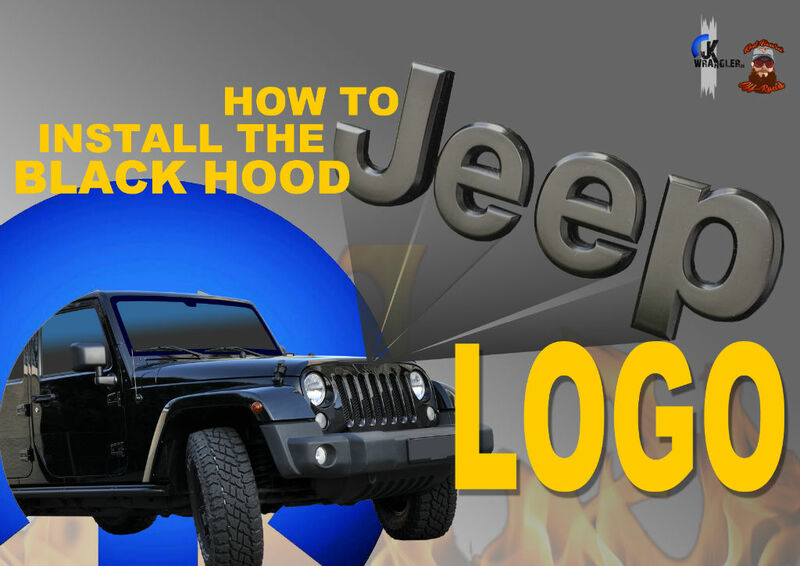 How to install the MOPAR 10th AVE Rock Rails? 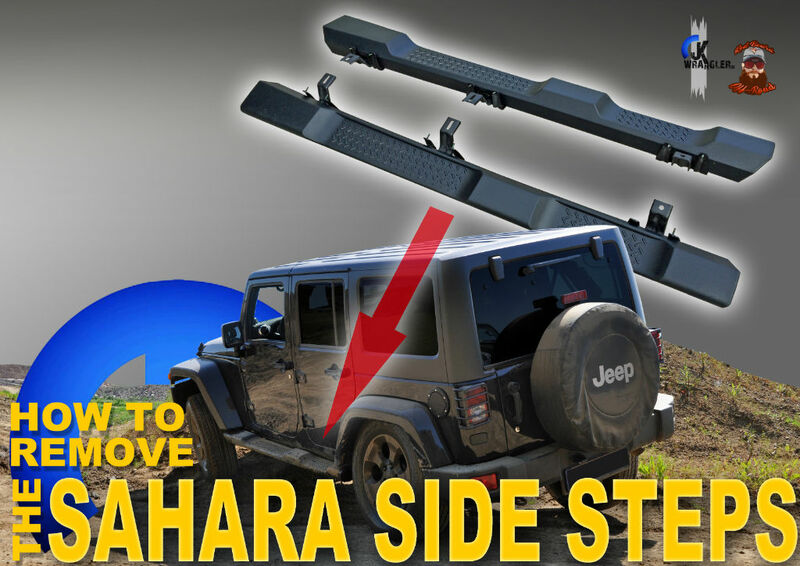 How to remove the SAHARA Side Steps? 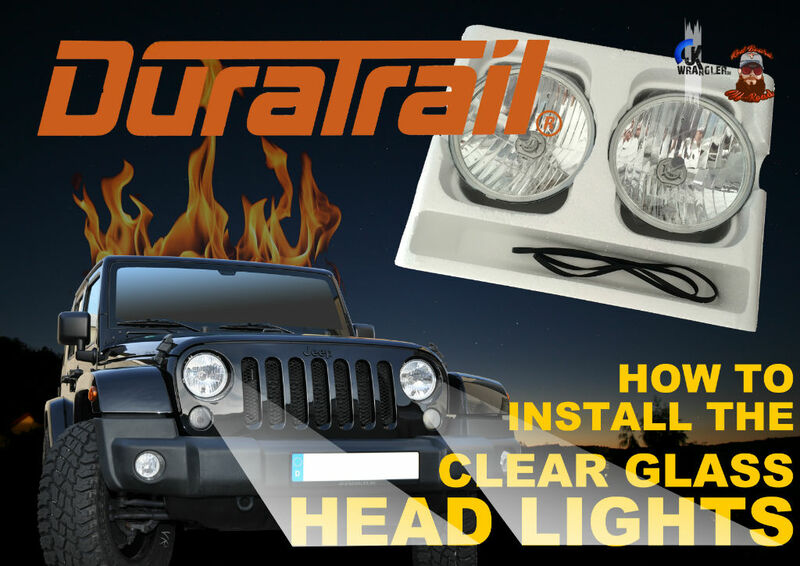 New Gallery: How to install the Duratrail headlamps at our Jeep Wrangler Sahara? 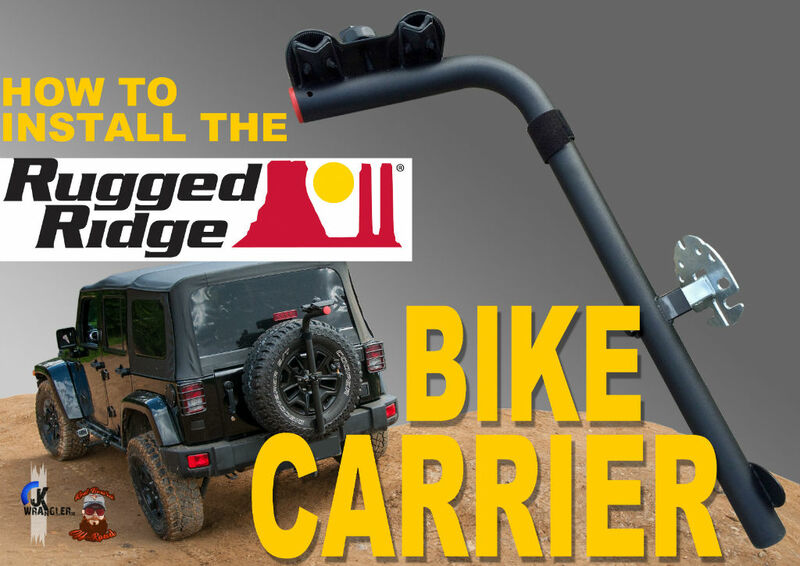 New Gallery: How to install the RuggedRidge bike carrier? 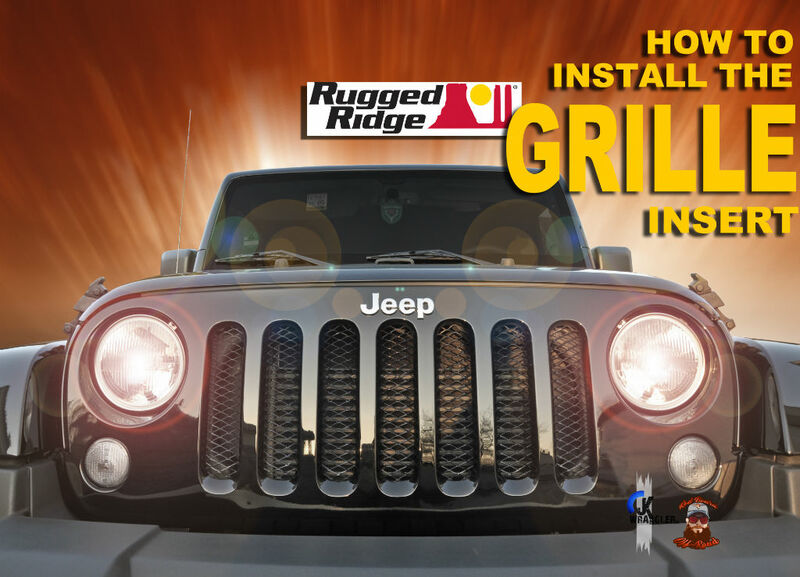 New Gallery: How to install the RuggedRidge grille insert? 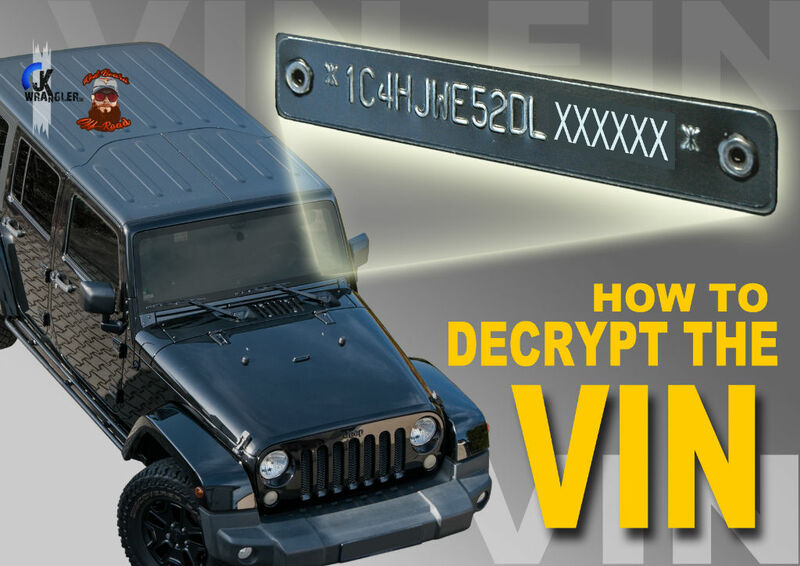 How to decode your vehicel identification number? 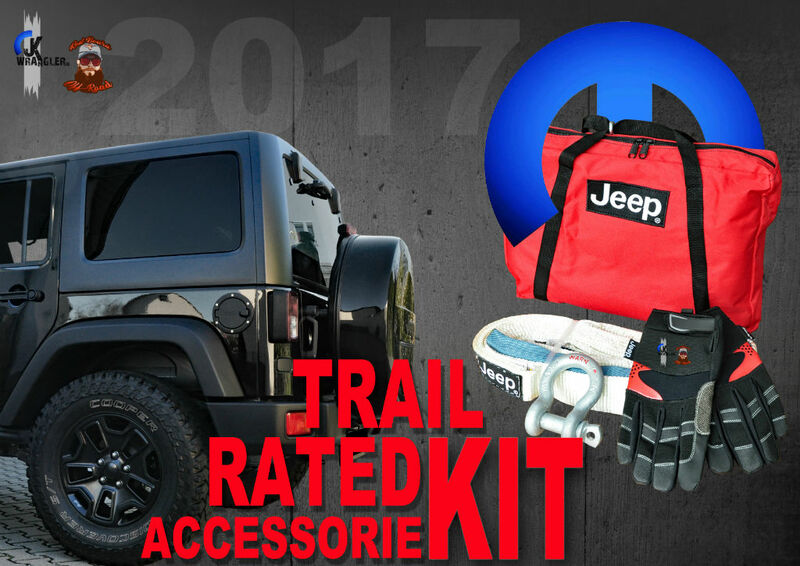 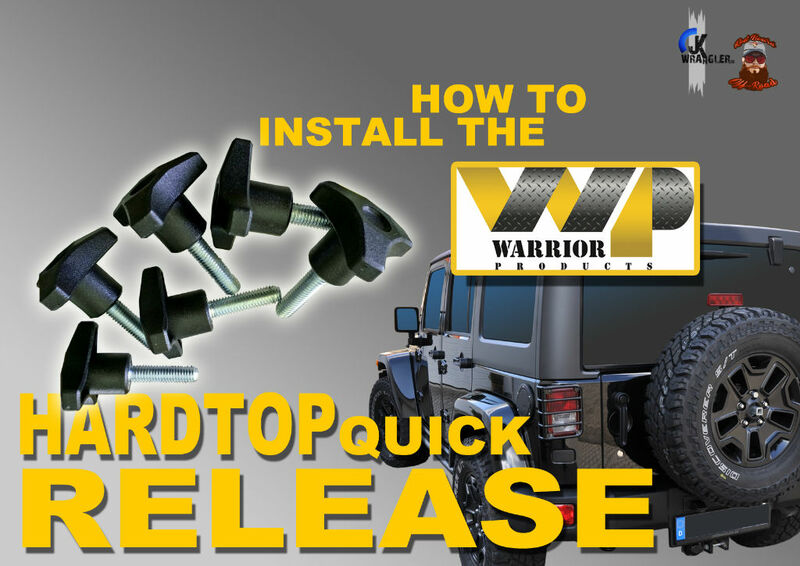 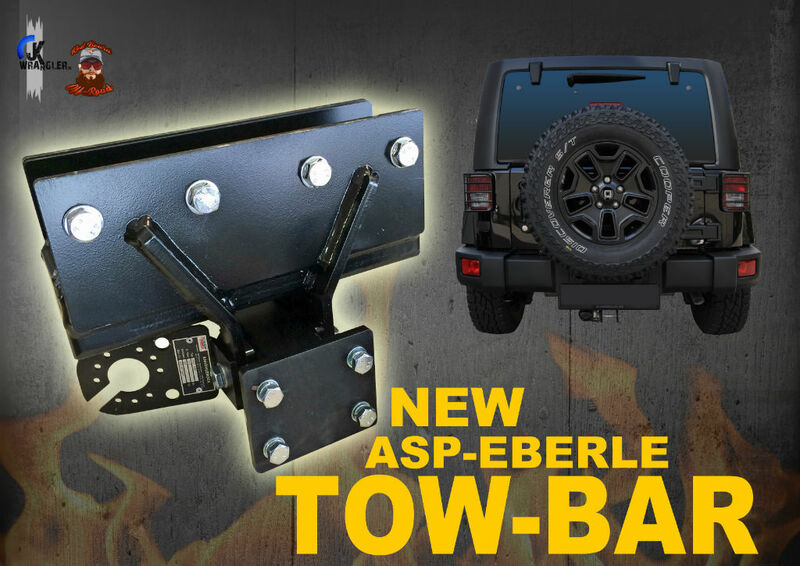 New Gallery: How to install the hard top quick release kit? 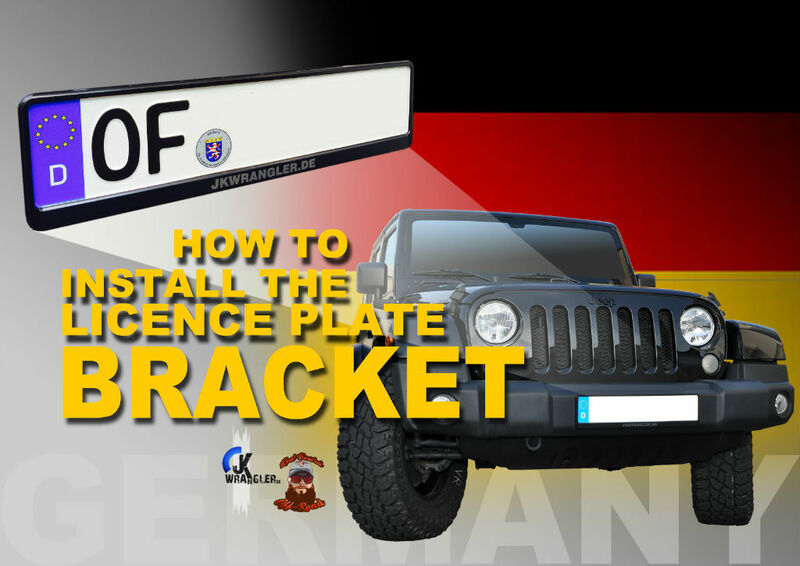 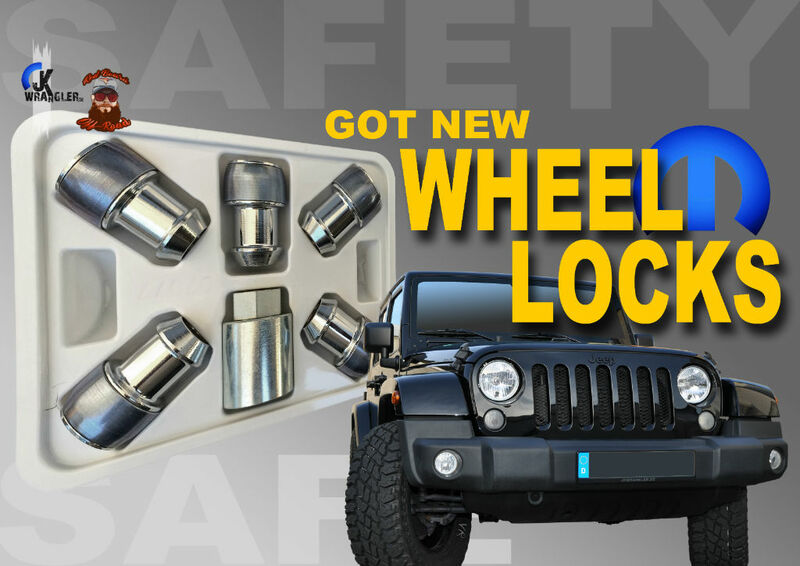 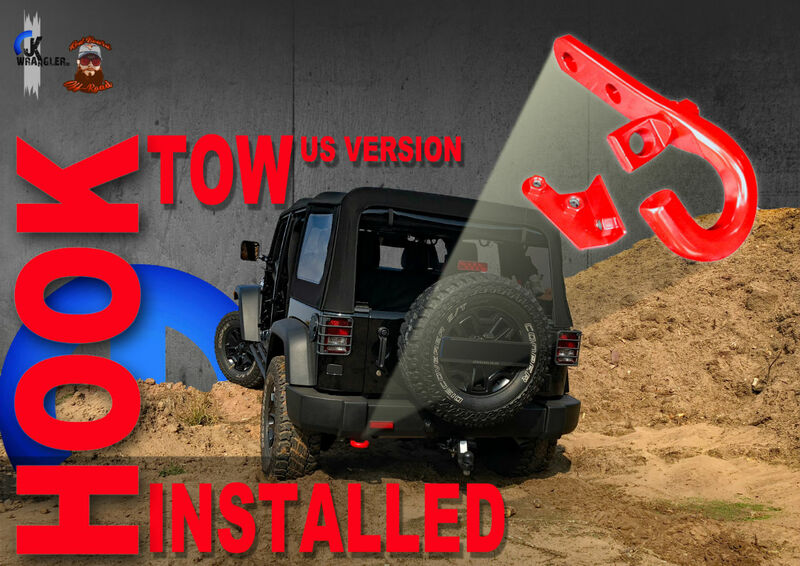 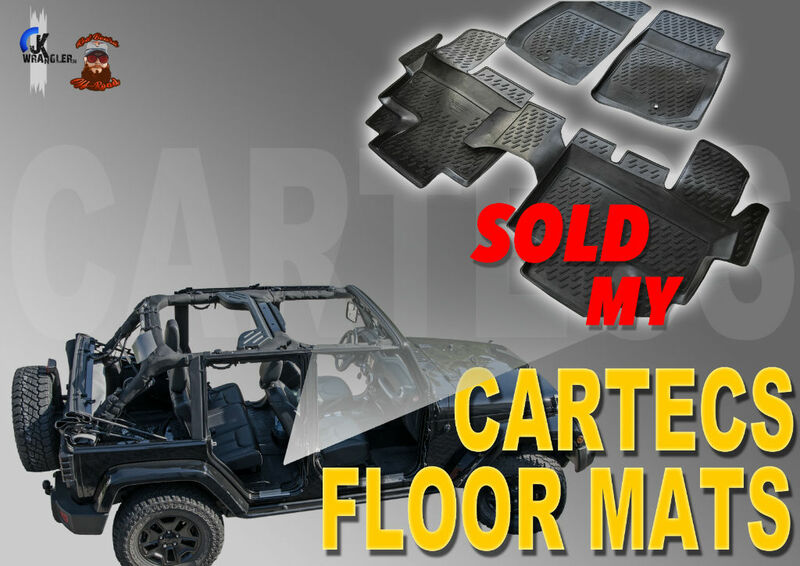 New Gallery: How to install a new license plate bracket at our Jeep Wrangler Sahara? 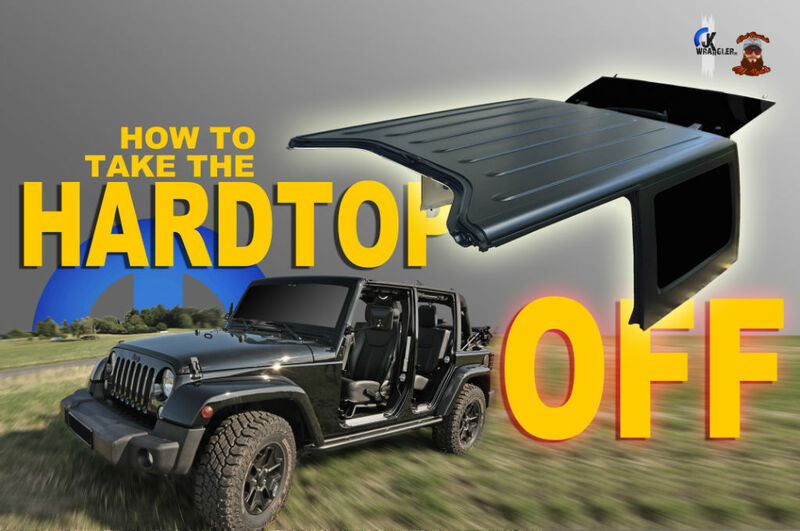 New Gallery: How to remove the Hardtop? 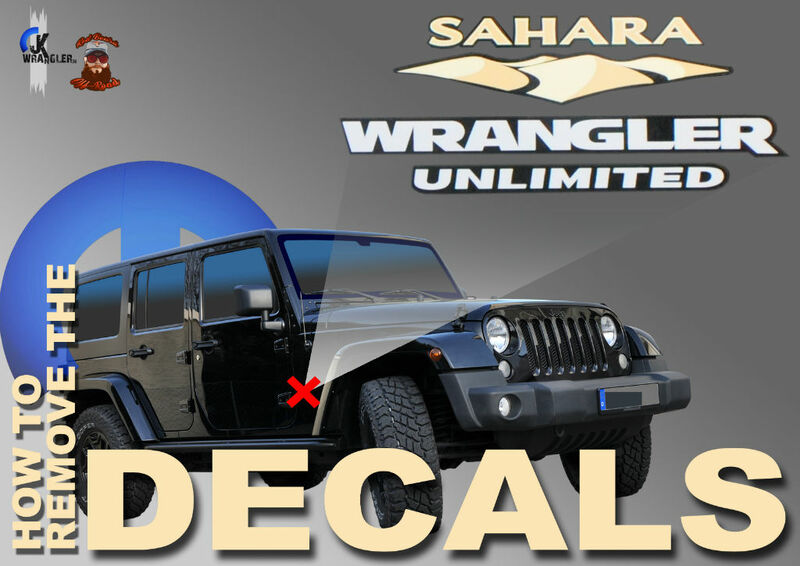 New Gallery: How to remove the „Sahara-Decals“? 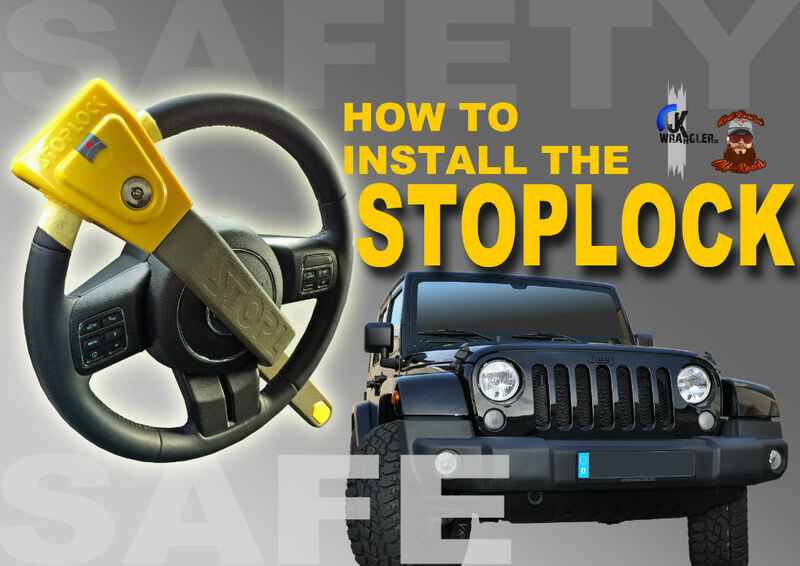 New Gallery: How to use the Stoplock?